Sonia Sotomayor, the first Hispanic and third woman appointed to the Supreme Court of the United States, was a young girl when she dared to dream big. Her dream? To become a lawyer and a judge. As Justice Sotomayor explains, "You cannot dream of becoming something you don't even know about. That has been the most important lesson of my life. You have to learn to dream big dreams." Sonia did not let the hardships of her background — which included growing up in the rough housing projects of New York City's South Bronx, dealing with juvenile diabetes, coping with parents who argued and fought personal demons, and worrying about money — stand in her way. Always, she believed in herself. Her determination, along with guidance from generous mentors and the unwavering love of her extended Puerto Rican family, propelled her ever forward. 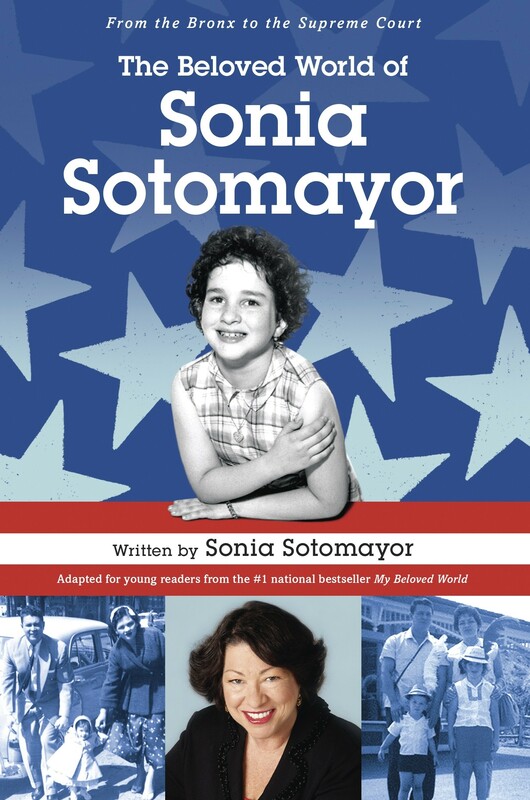 In this adaptation for middle graders based on her bestselling adult memoir, My Beloved World, Associate Justice of the Supreme Court Sonia Sotomayor's extraordinary serves as a true testament to the fact that no matter the obstacles, dreams can come true. 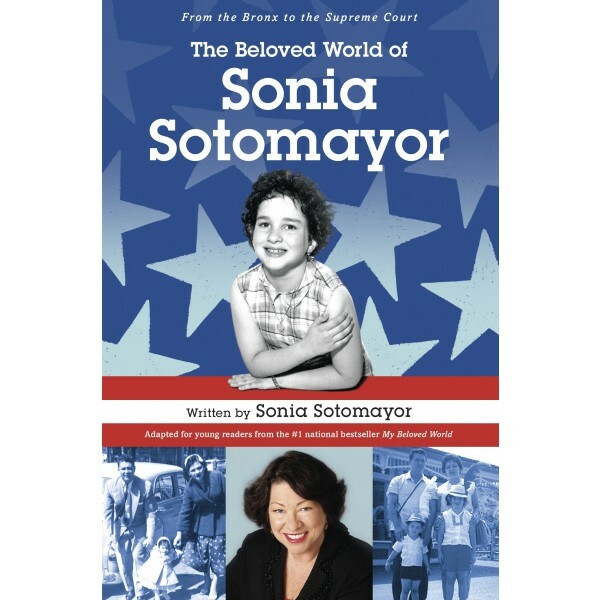 "In a series of vignettes that help to illustrate her remarkable spirit and motivations, Sotomayor recalls some of the salient moments of her life. Readers are introduced to her close-knit family, friends, colleagues, and mentors that nurtured her along the way. She chronicles her academic and professional achievements and what it took to be successful. She also presents her core beliefs and struggles, never shying from coming across as human. The account of this exceptional trajectory, told with a storyteller’s talent, is filled with a candor and honesty that make her story eminently accessible to young readers.